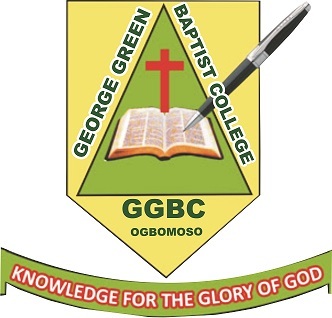 The College was inaugurated on Wednesday 6th October, 2004 as George Green Baptist College, Ogbomoso. It was named after Dr. George Green who founded Baptist Medical Centre Ogbomoso (now Bowen University Teaching Hospital, Ogbomoso). On the 7th October 2004, teaching commenced with sixty – three (63) Pioneer students and 10 (ten) Pioneer tutors under the leadership of Mr. David A. Oladunni (now of a blessed memory) the 1st Principal. The College operated on Bowen University Teaching Hospital staff school as a temporary site before moving to its permanent site at Baby area, Ogbomoso on 25th/9/2006. 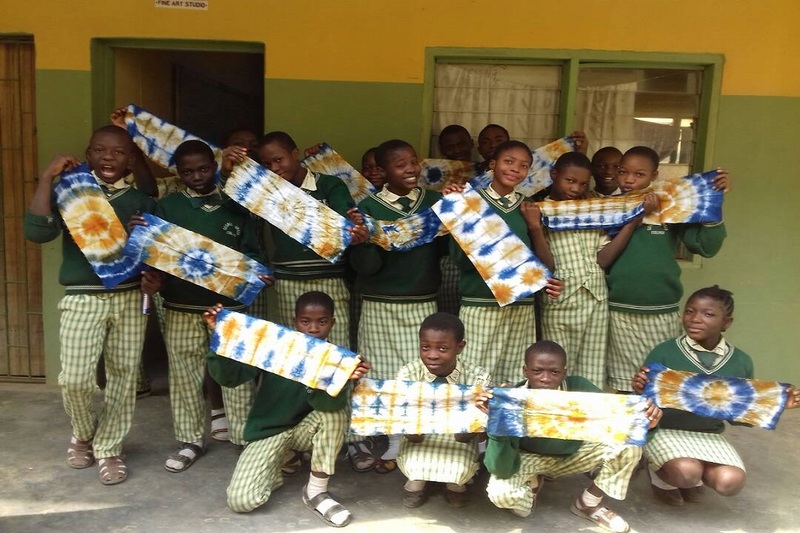 The school is being renowned for excellence and integrity all to the Glory of God. 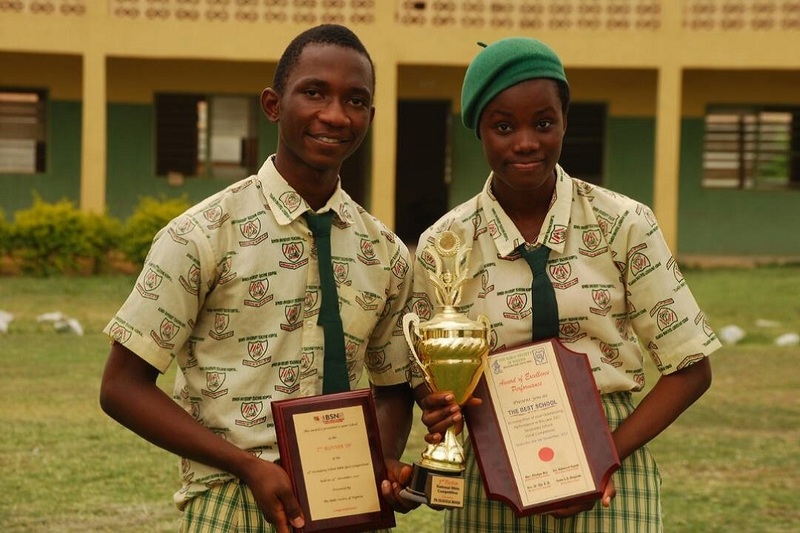 Amongst our numerous success is 1st position spelling Bee Competition amongst 110 contestants, 3rd position Mathematics Olympia 2016/2017, 1st position Bible Quiz in the South West 2017, 3rd position National Bible Quiz Nigeria 2017 amongst others. 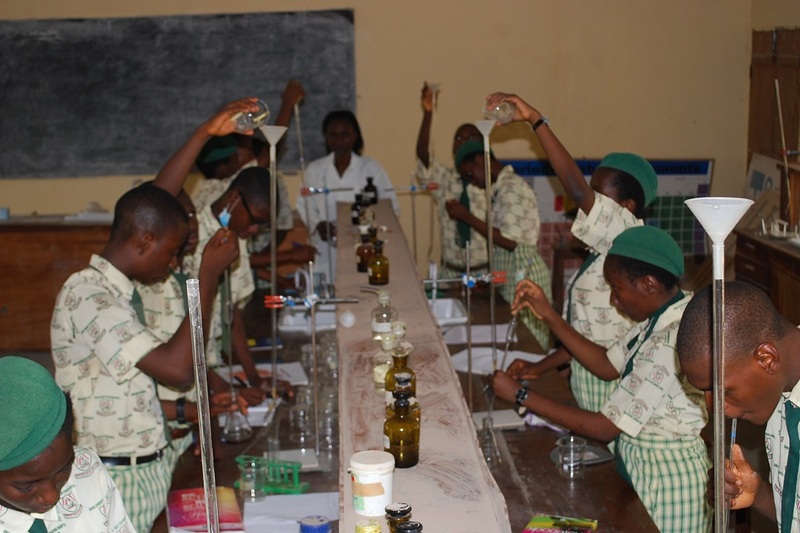 Our students are renowned for academic excellence in WASSCE, NECO and JAMB reason for direct access to tertiary institutions. May God continue to move the school forward. Sound Spiritual and Moral training. Well Equipped Science and Computer laboratories. Well Equipped Art and Music Studio. Home Economics/Food and Nutrition Laboratories. State of the Art Library. Holistic care for each child. 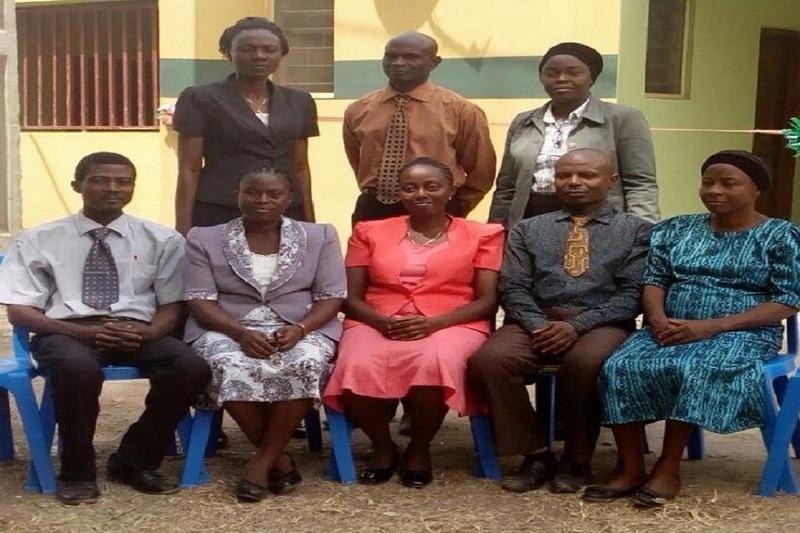 Well qualified, God fearing teachers with mastery of pedagogy. 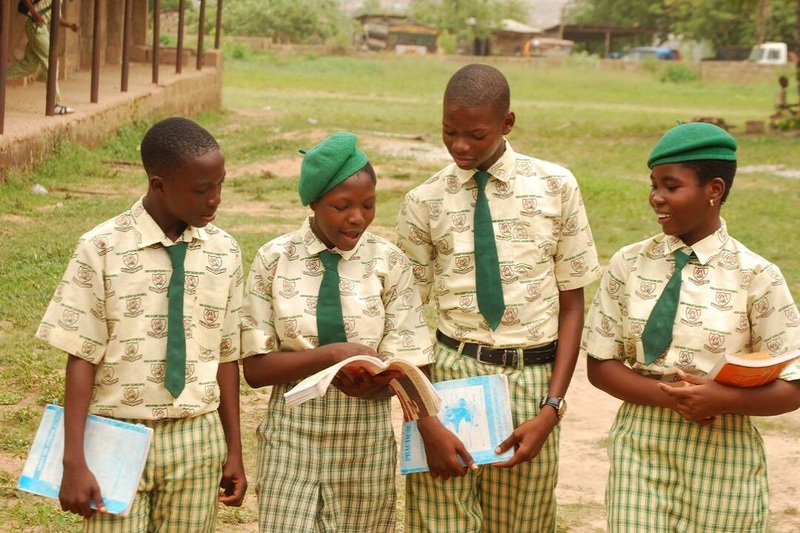 CURRICULUM: Our curriculum is according to that of Federal Ministry of Education. 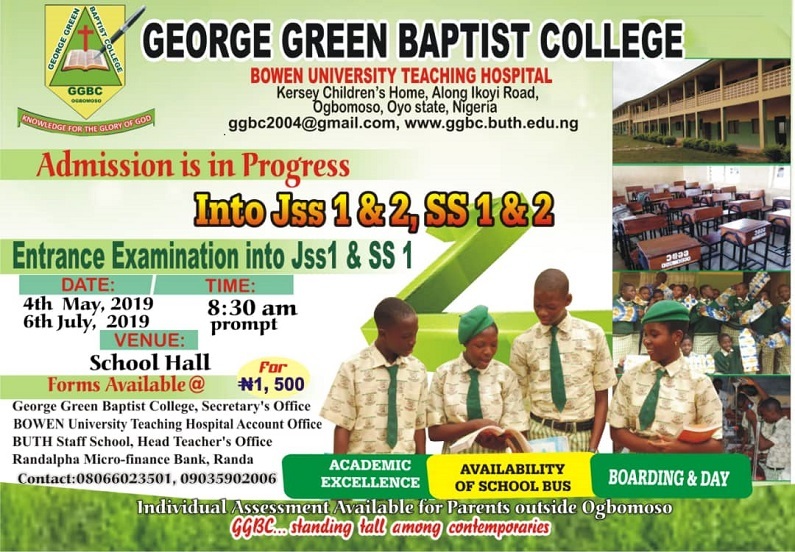 Admission forms into JSS 1 2018/2019 session is out for a token of N1,000.00 and is obtainable at Bowen University Teaching Hospital Account Office, Ogbomoso; BUTH Staff School, Ogbomoso; George Green Baptist College, Ogbomoso; or call our contact numbers if outside Ogbomoso. Entrance examination into JSS 1 is slated for 5th May 2018 and 7th July 2018 at the school’s premises. Admission is also available to students in JS 2, SS 1 and SS 2 after satisfactory performance in interview. Students showing their practical works. George Green Baptist College behind Kersey Children’s Home, along Ikoyi Road, Baby, Ogbomoso, Oyo state. 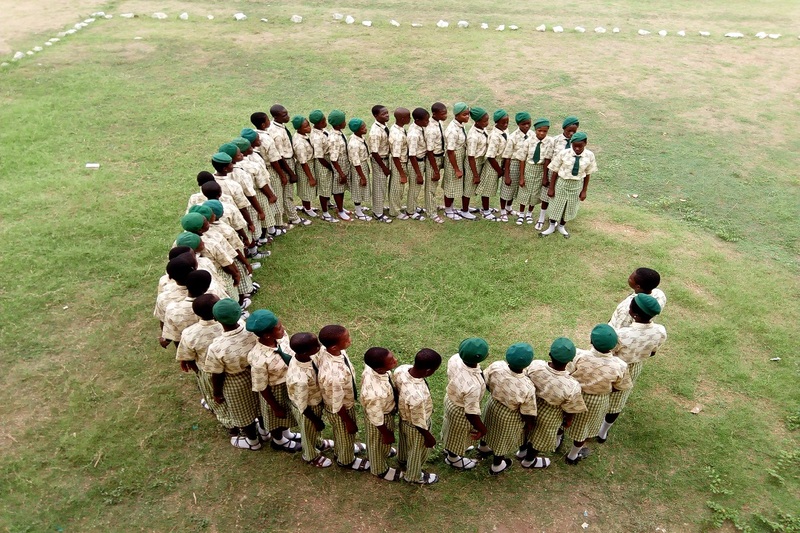 P.O.Box 15, Ogbomoso, Oyo State.